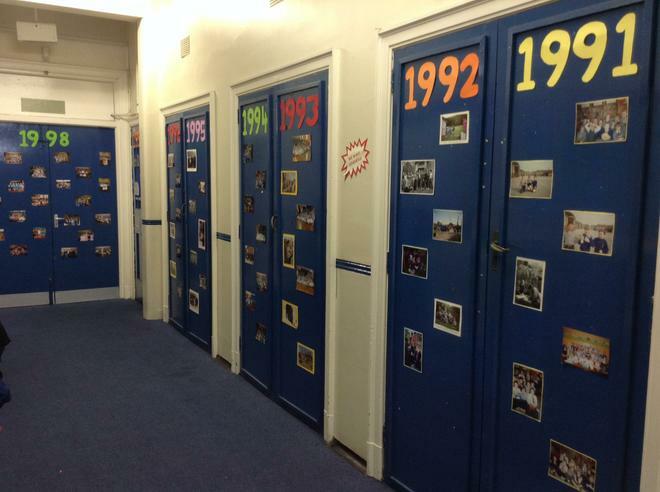 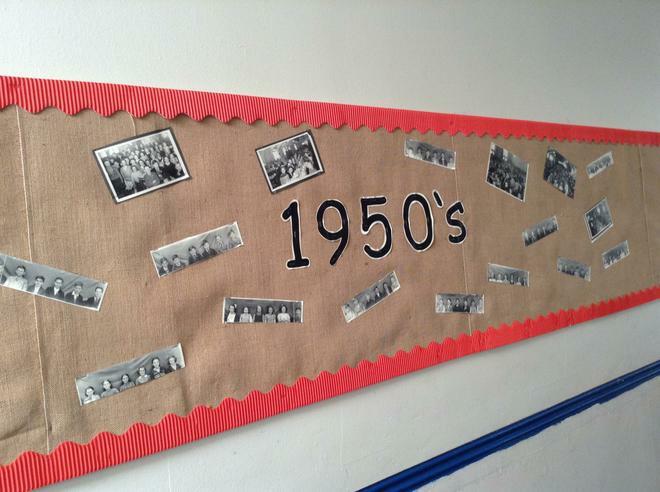 Our project celebrating the history of the school has begun! 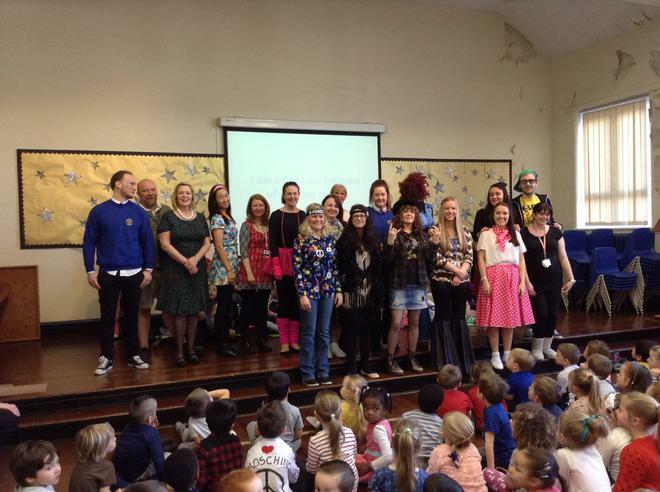 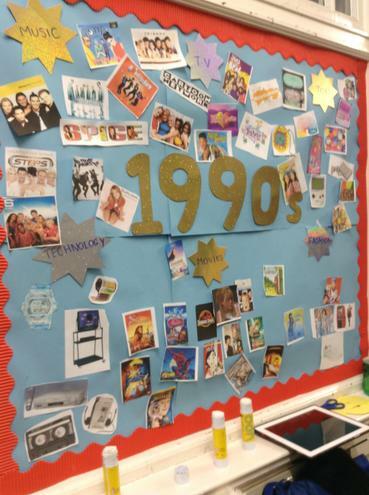 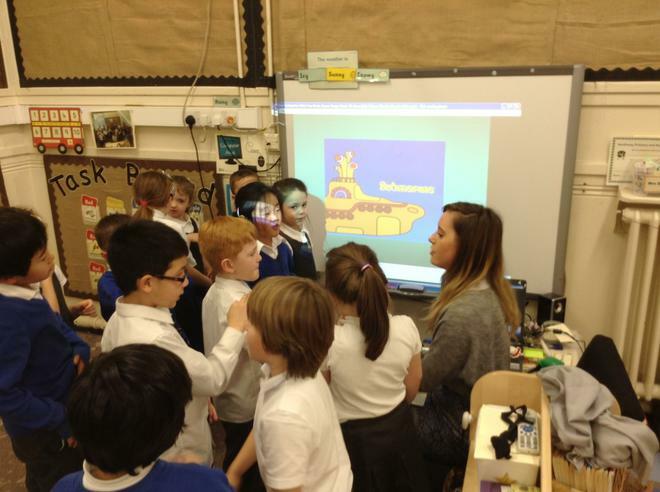 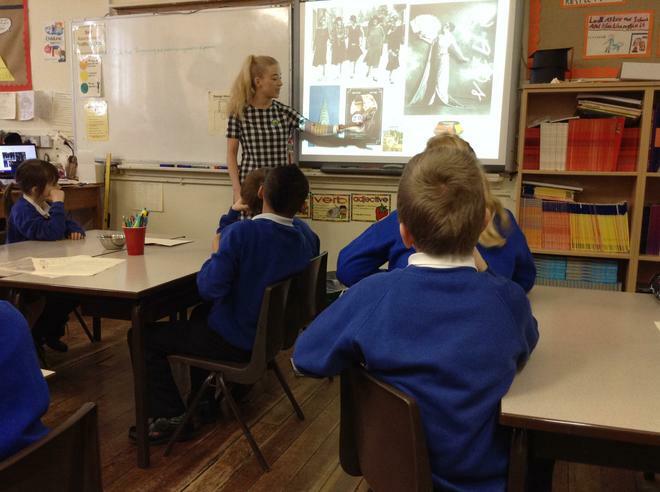 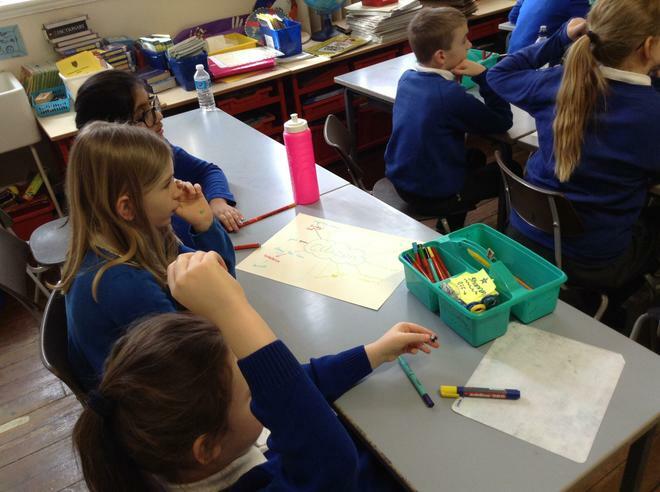 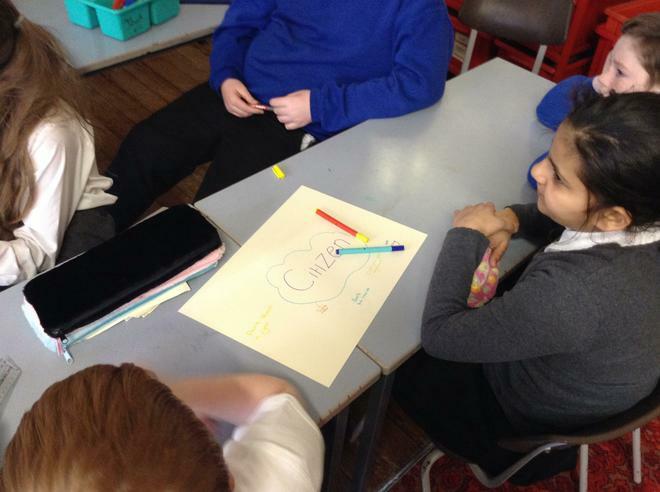 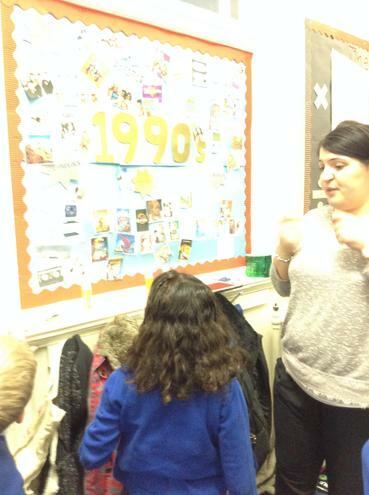 Students from Liverpool Hope University have been working hard with each class to start discussing their classes decade. 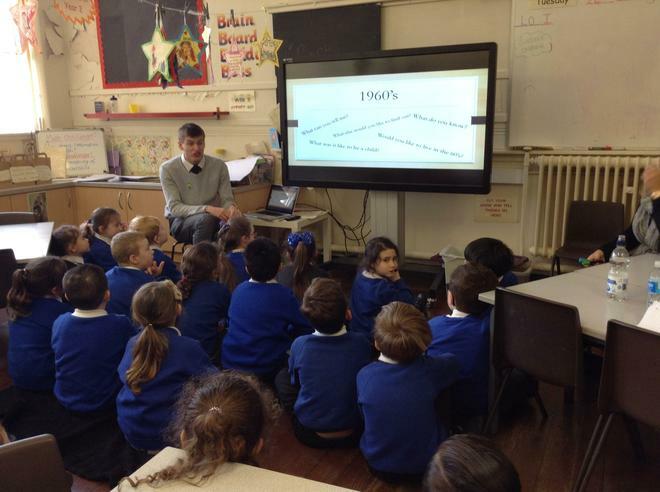 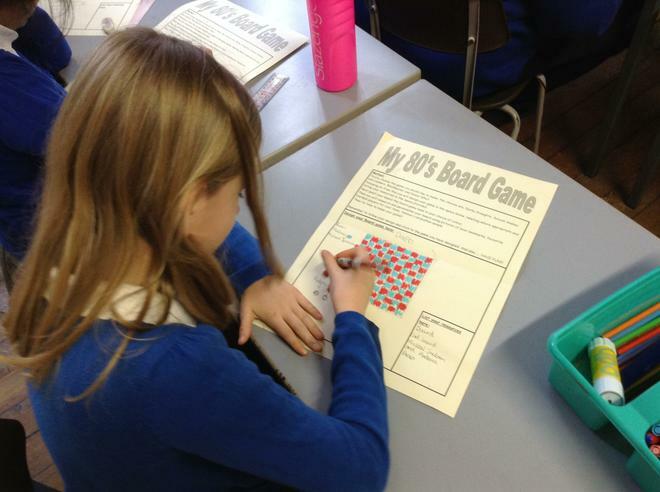 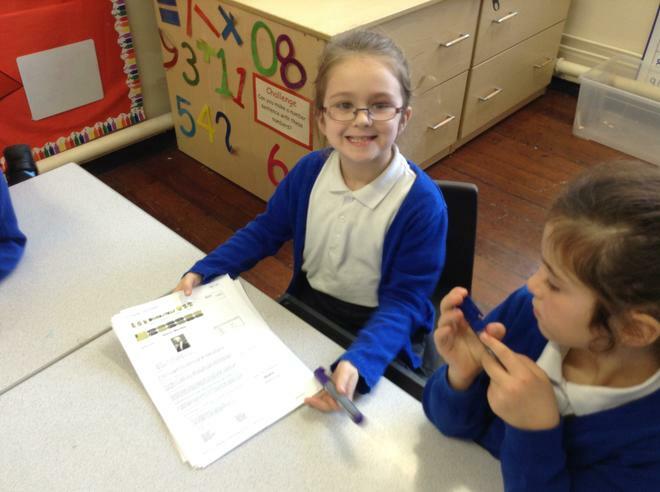 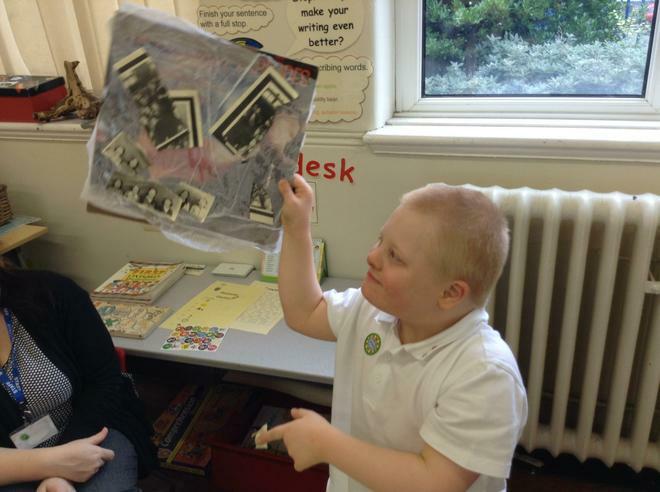 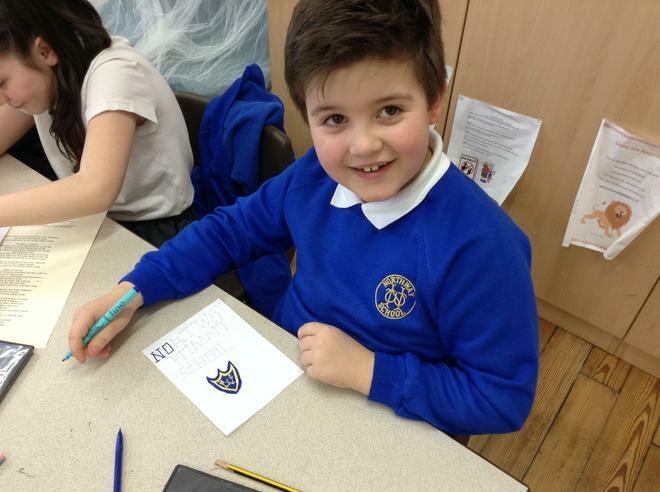 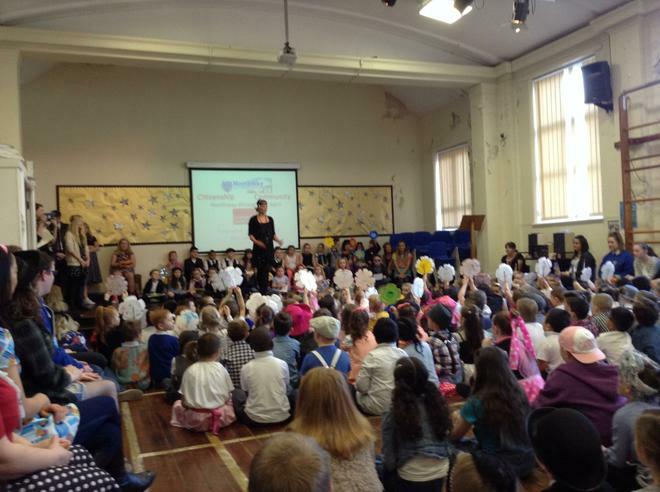 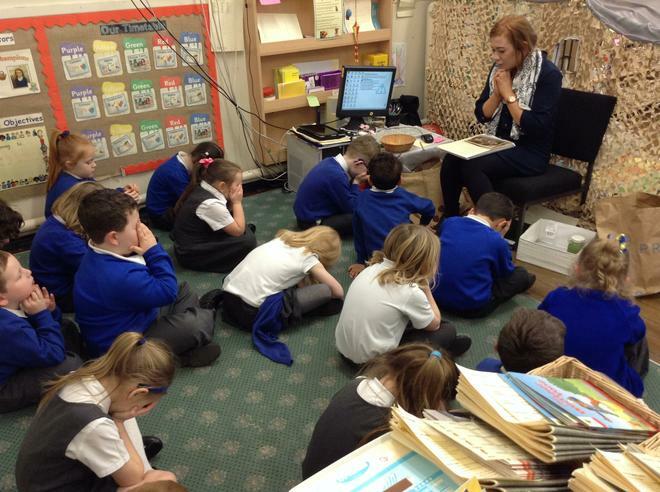 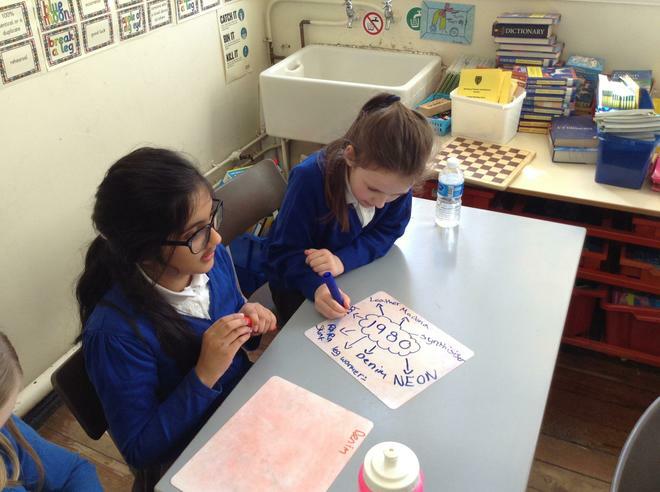 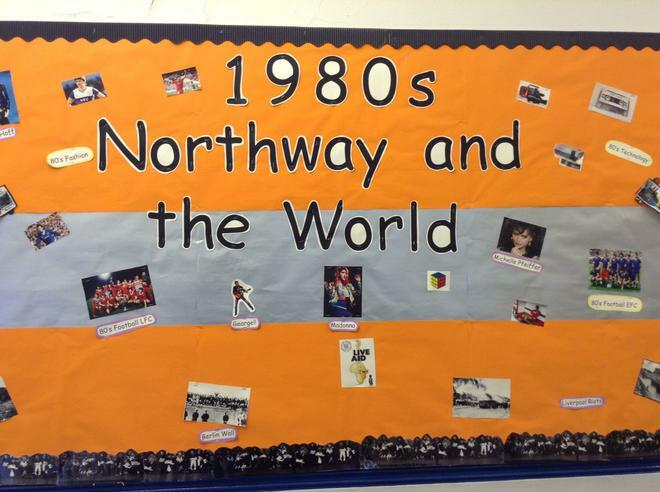 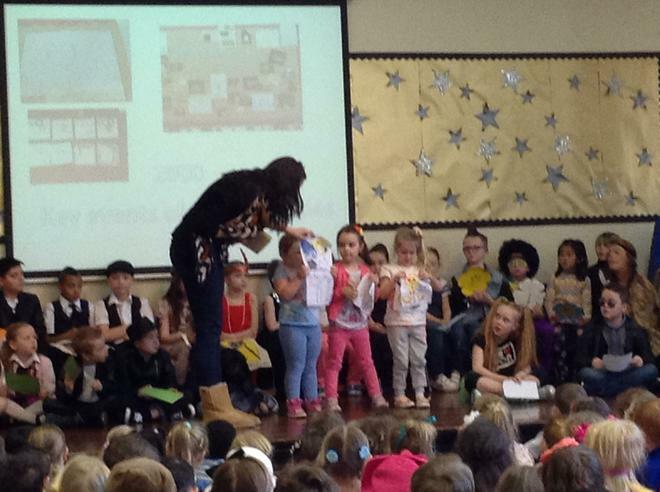 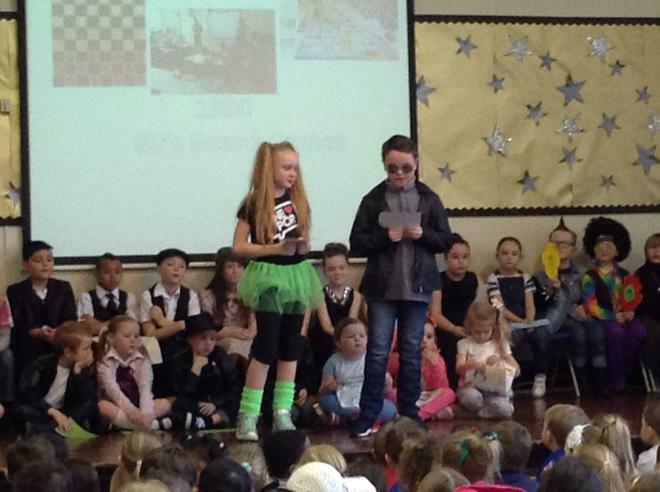 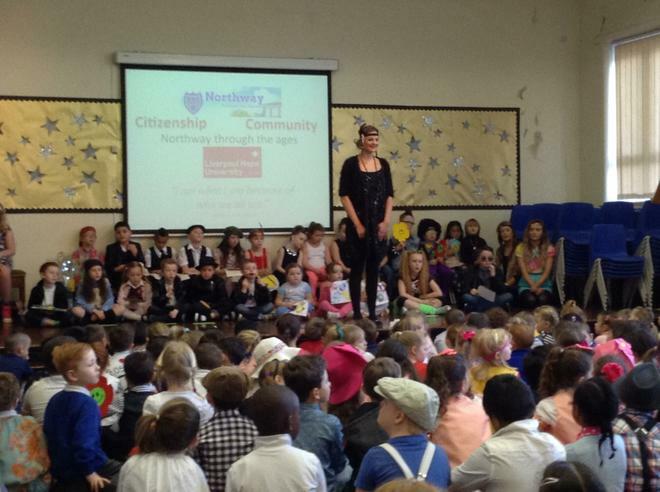 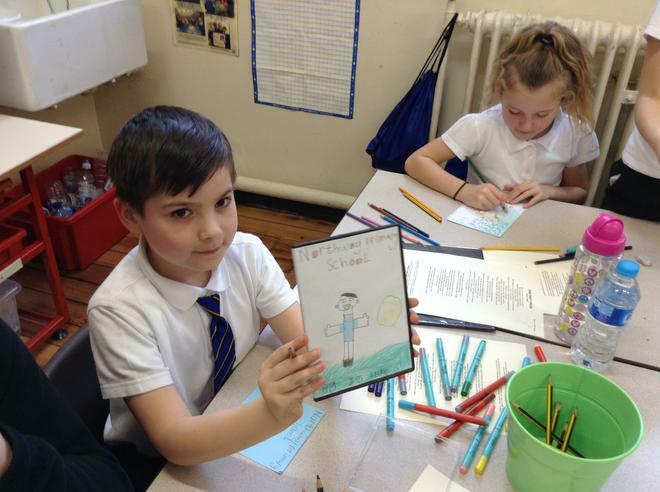 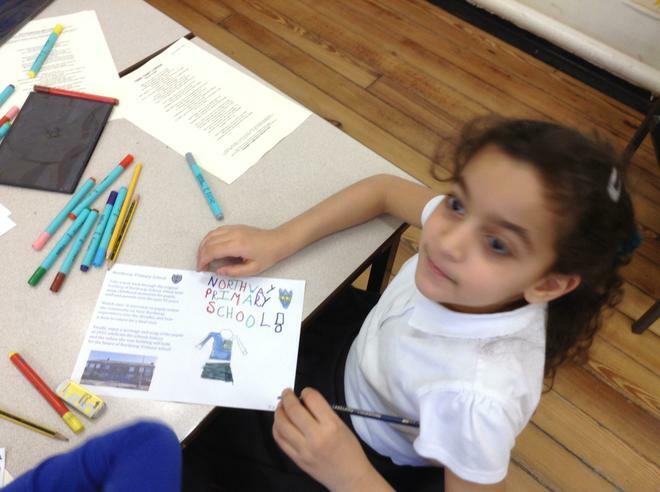 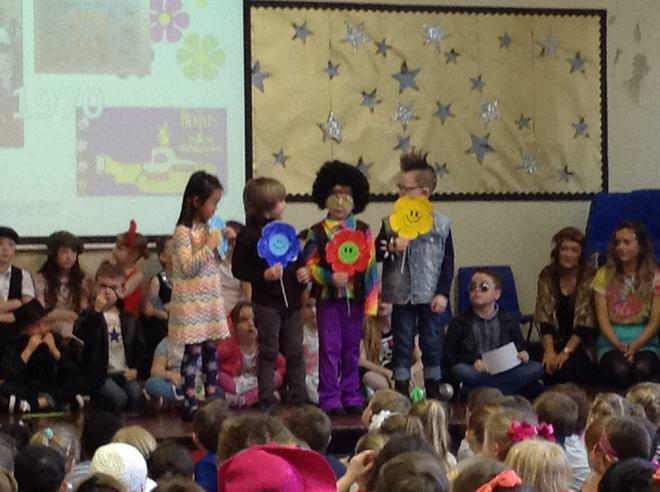 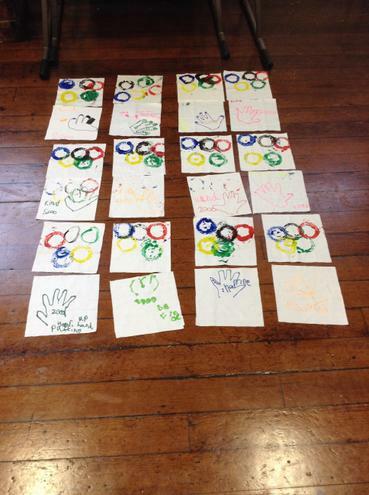 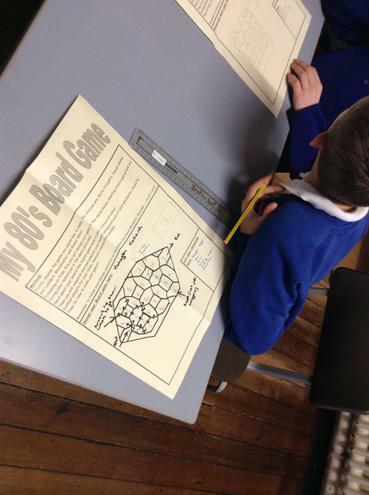 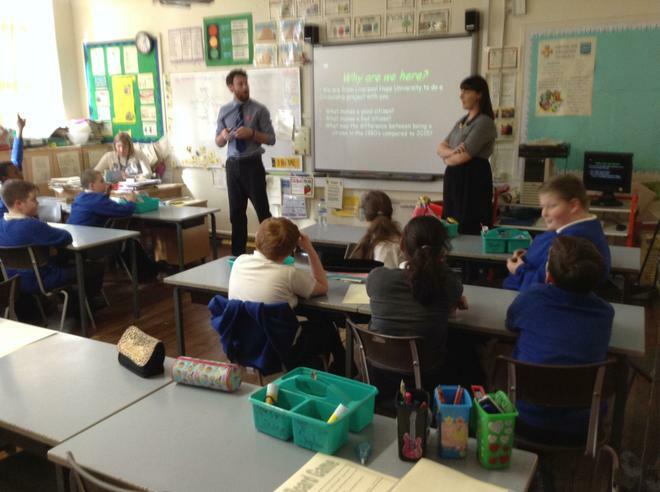 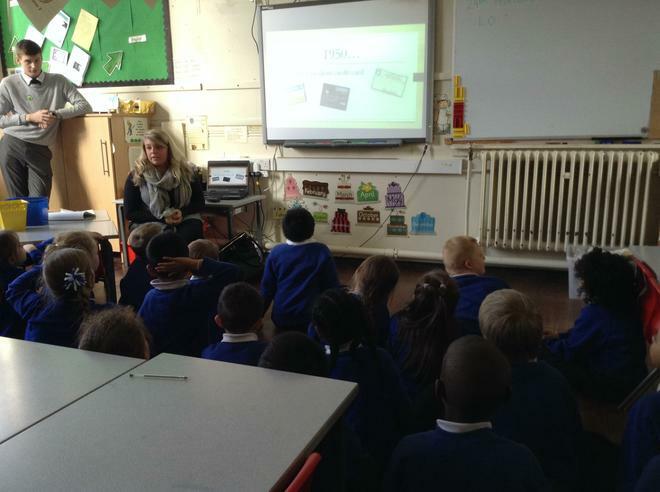 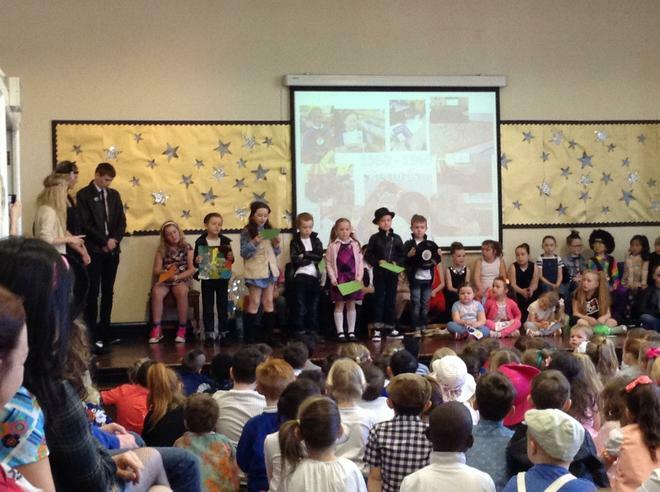 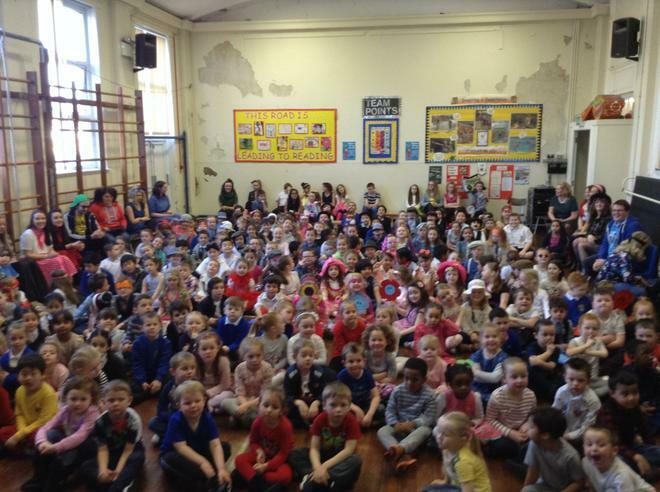 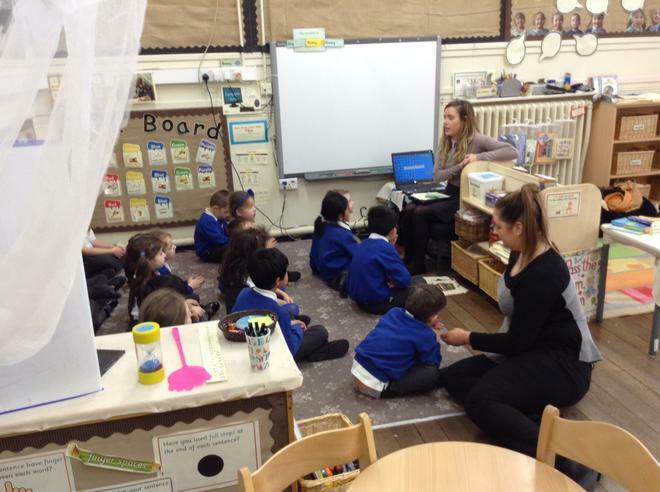 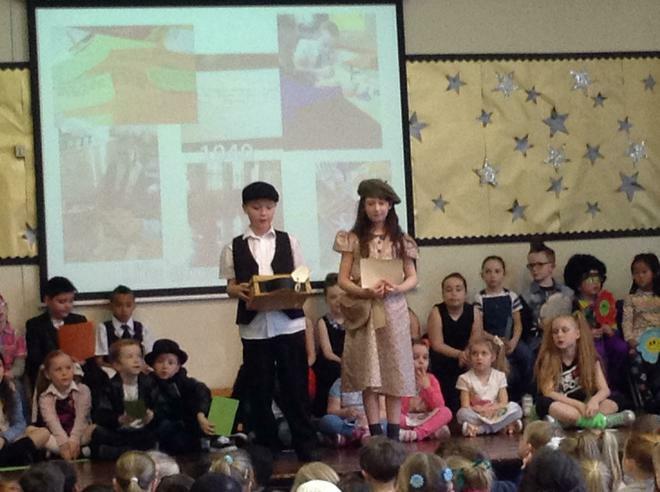 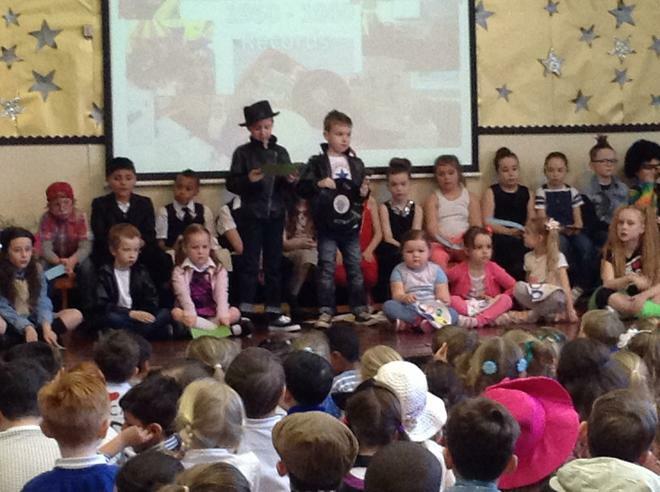 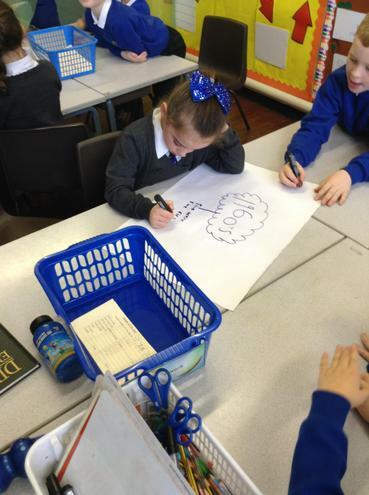 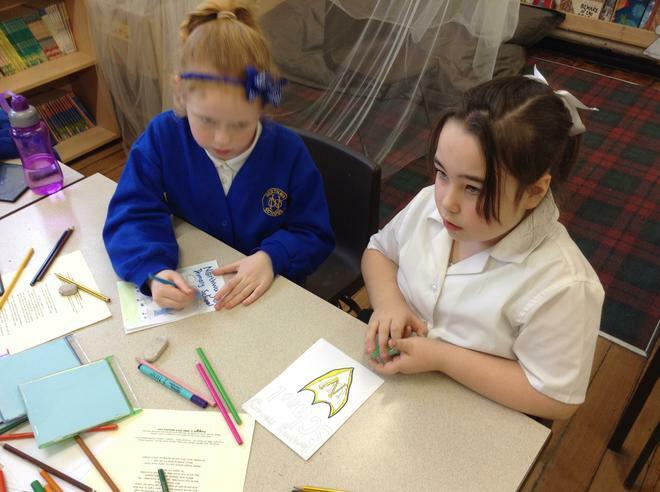 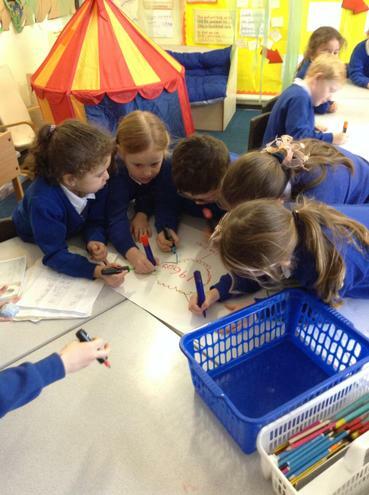 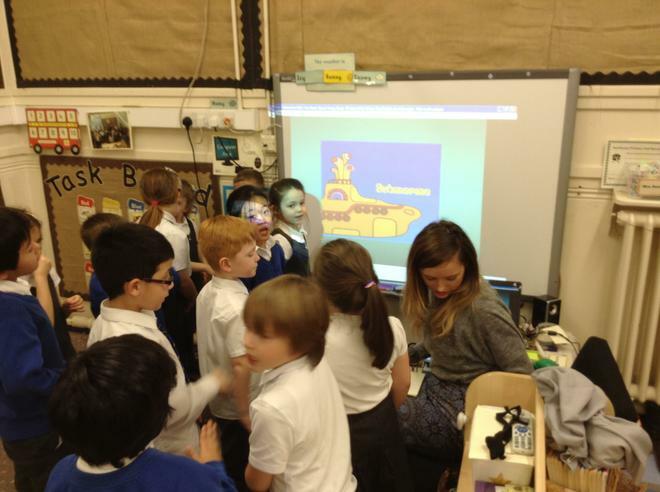 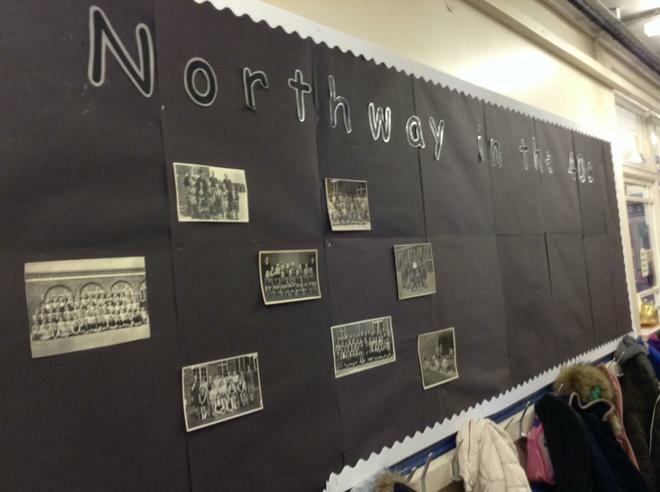 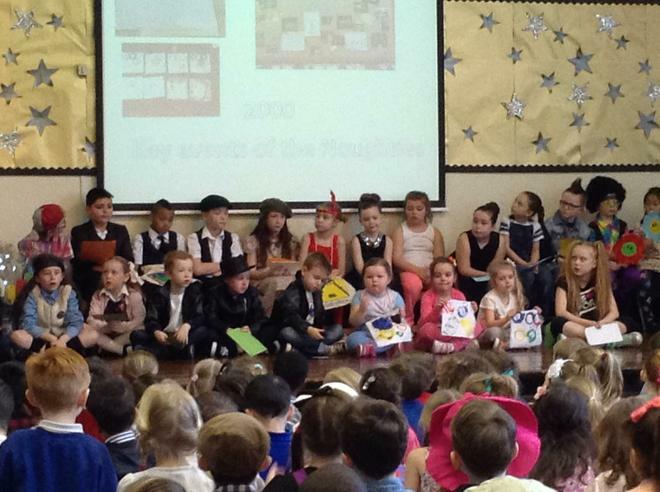 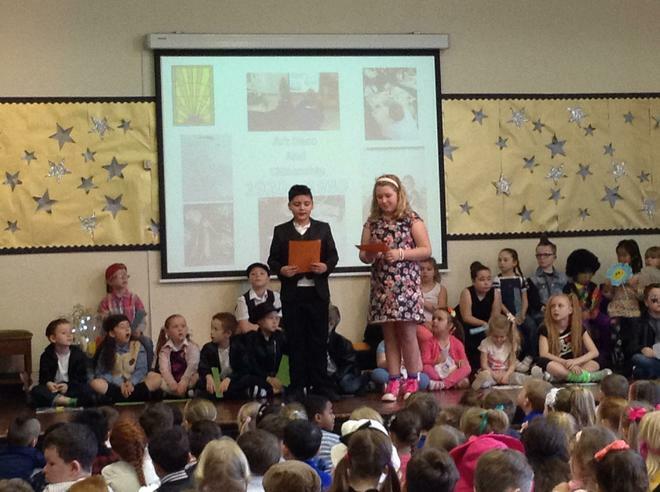 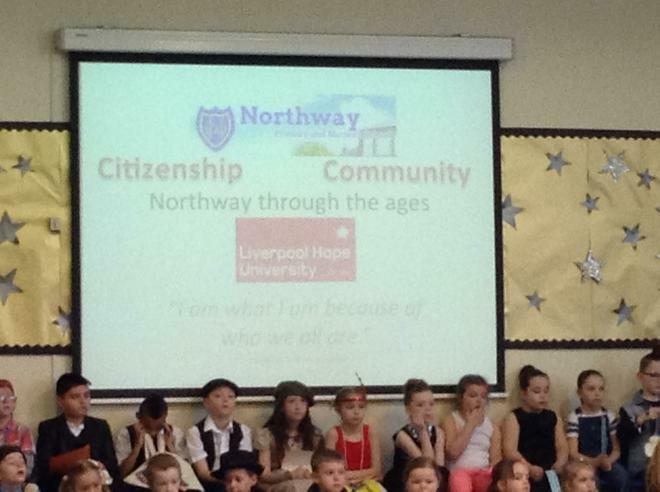 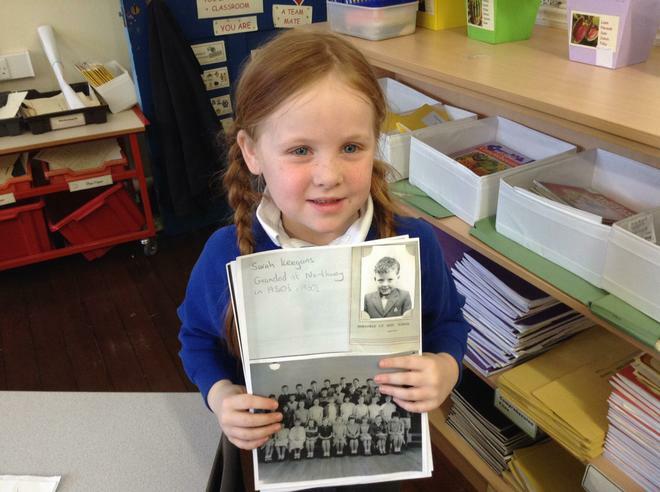 The children have also been taking a look at what being a member of Northway and the local community means to them. 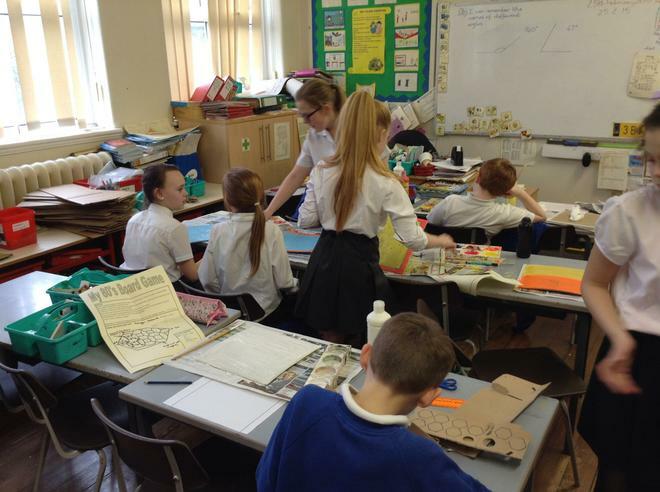 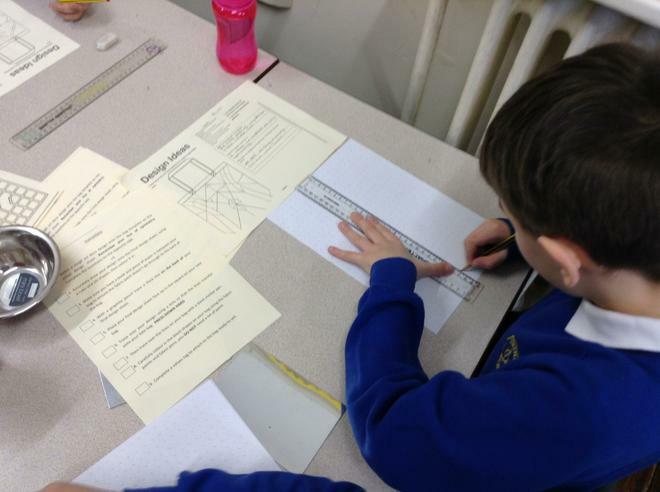 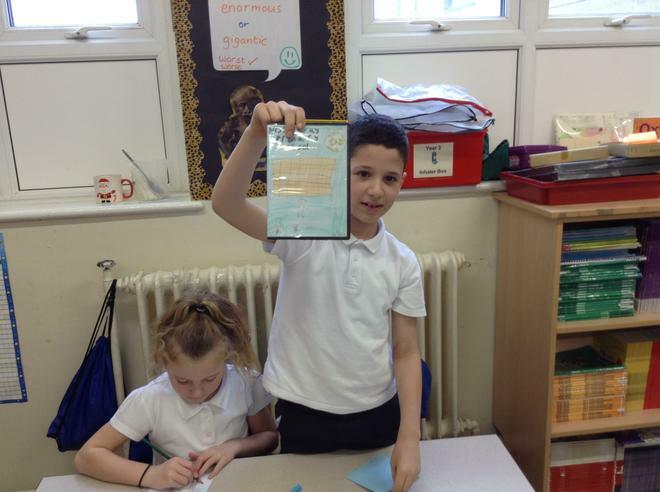 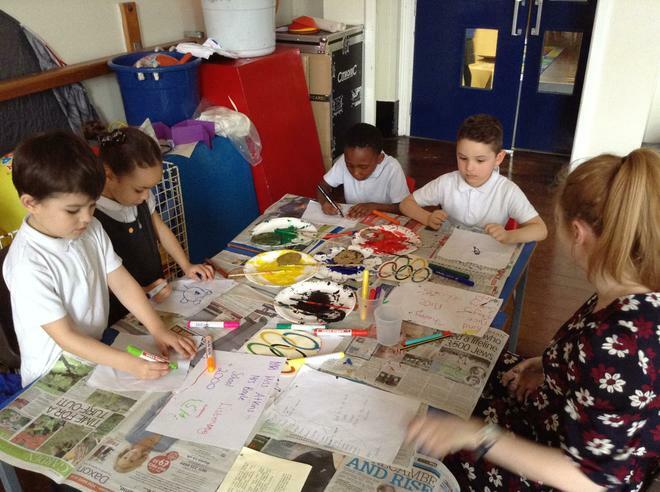 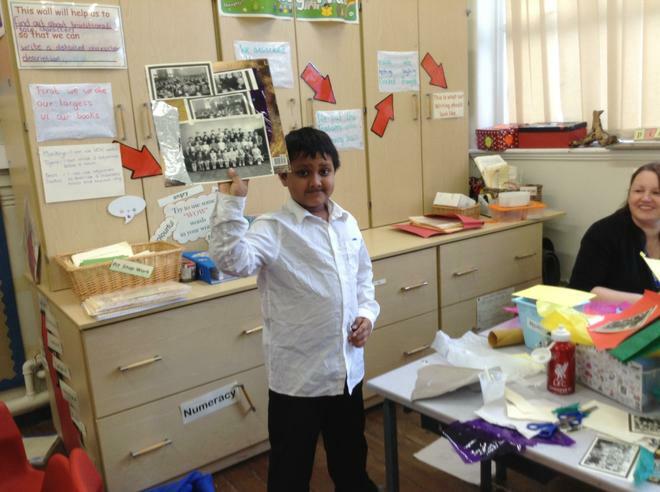 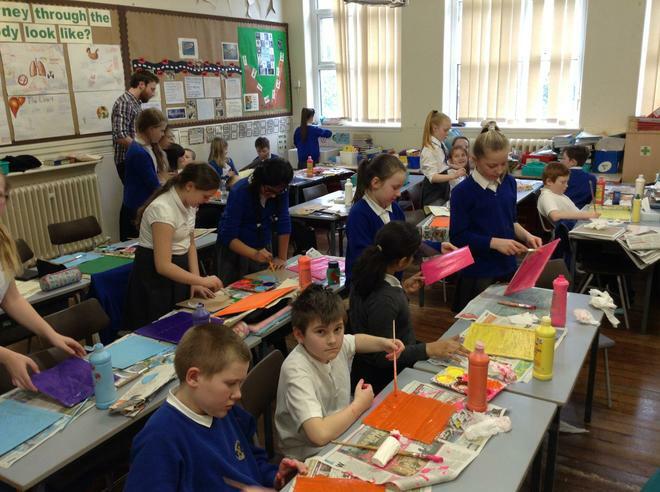 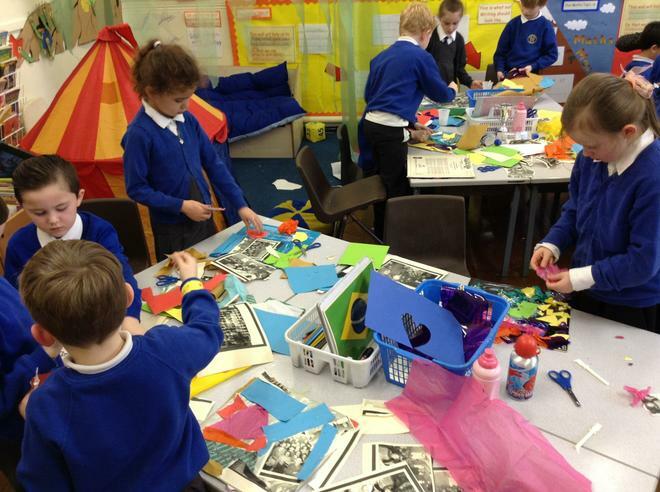 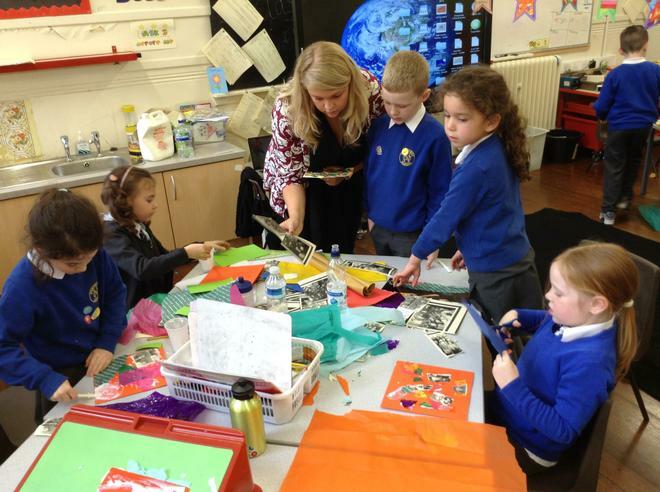 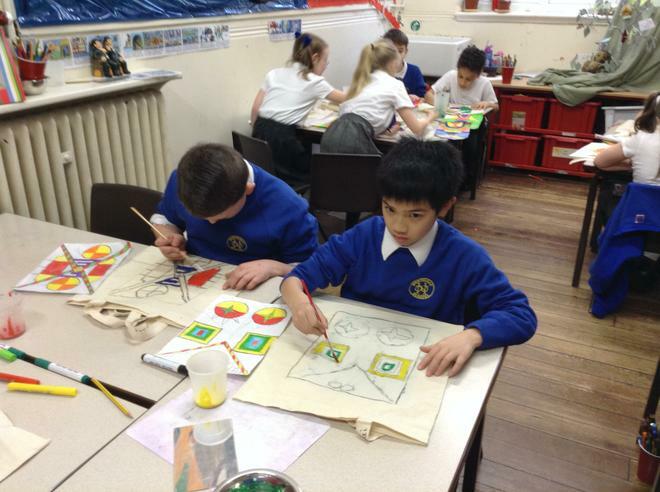 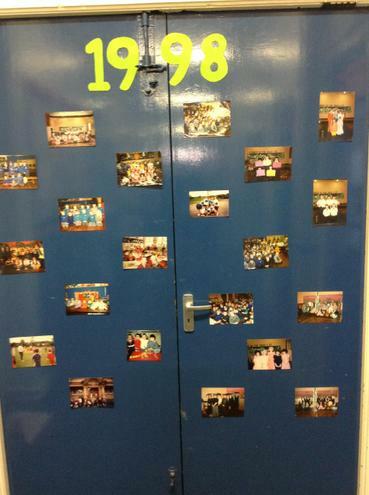 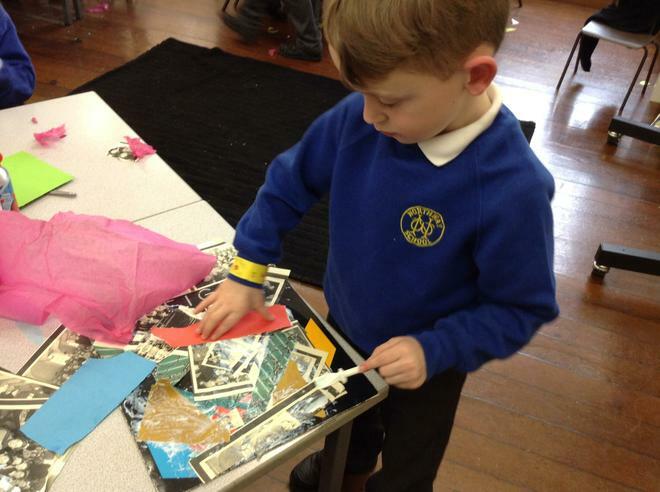 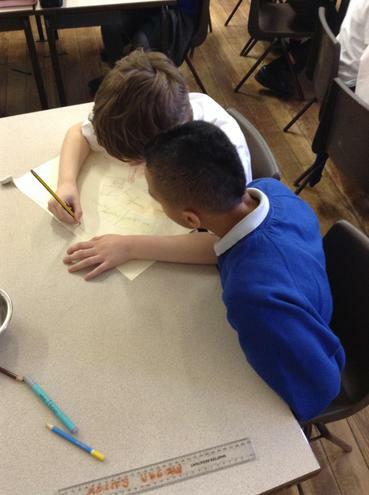 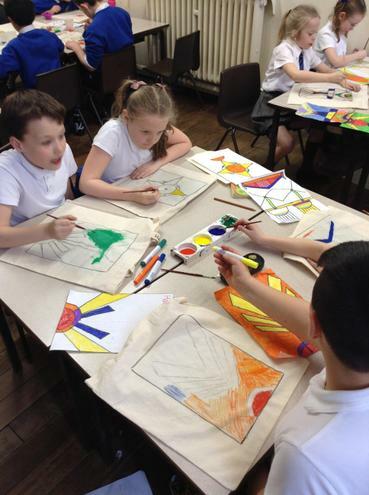 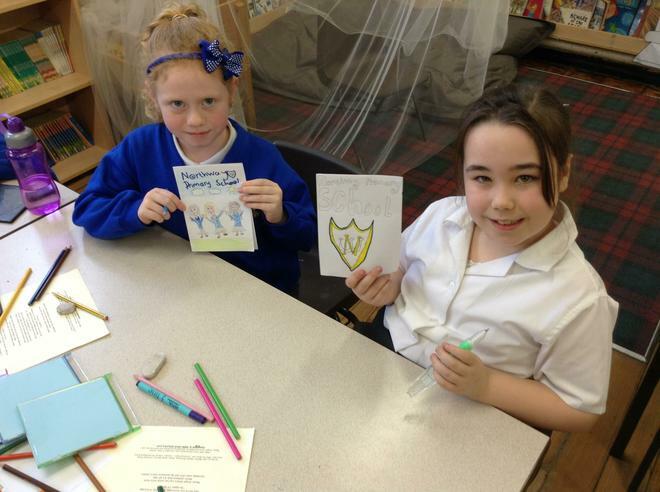 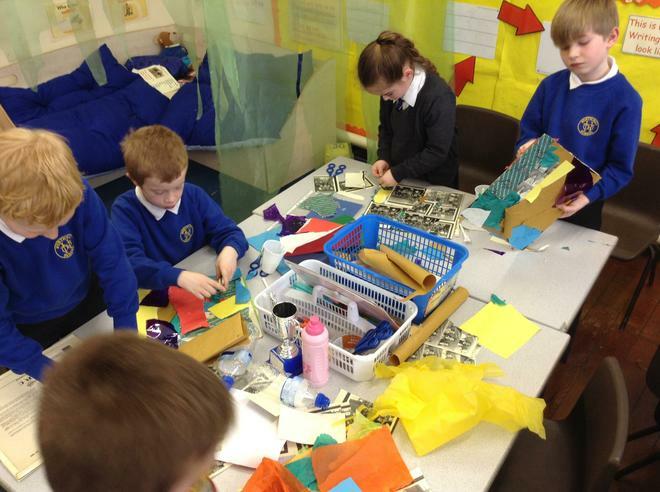 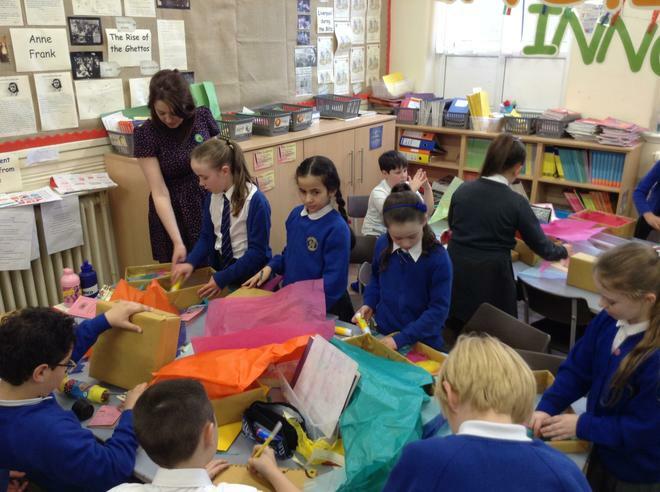 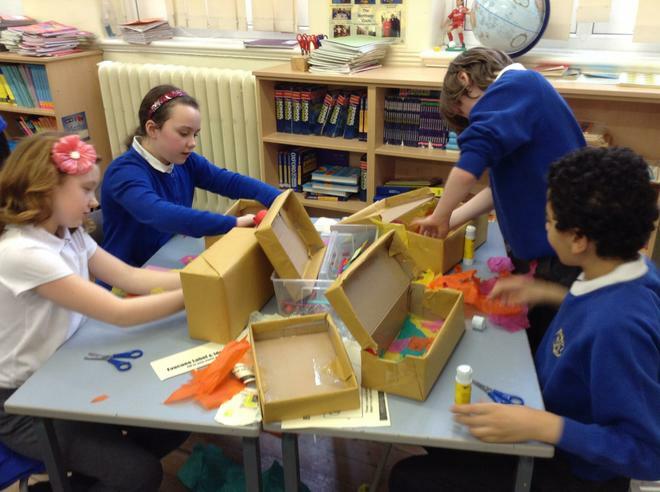 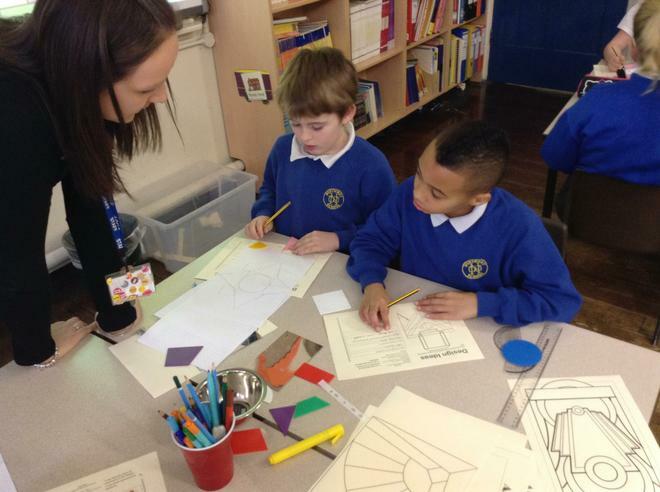 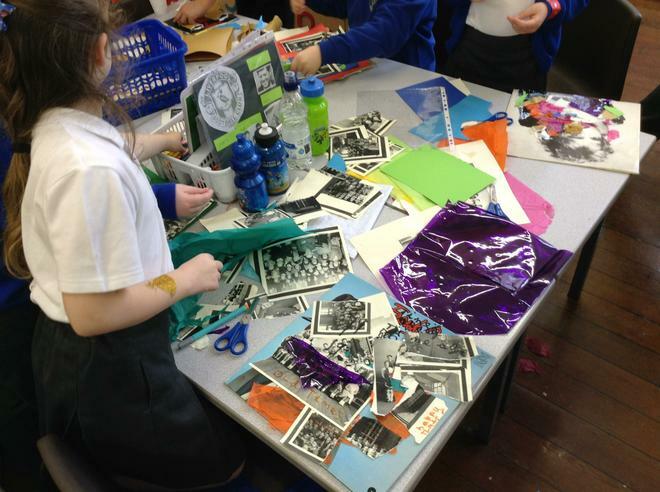 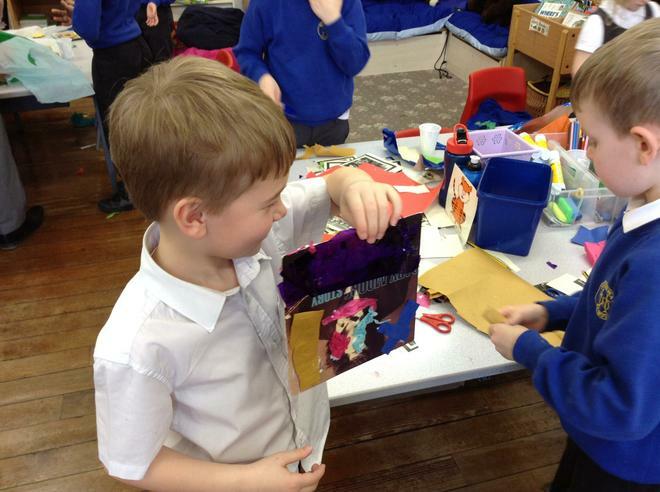 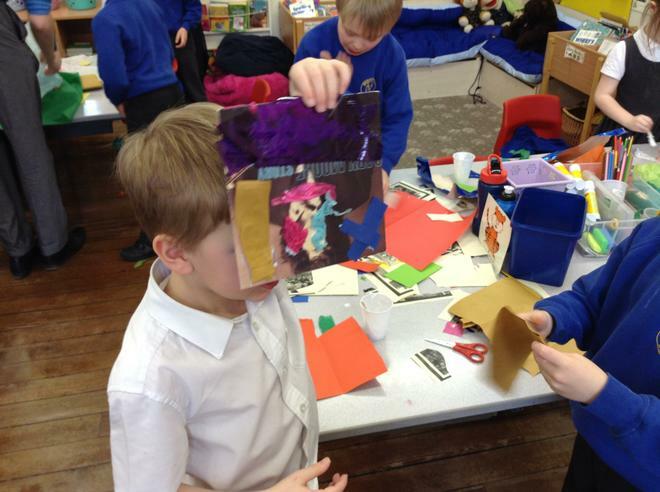 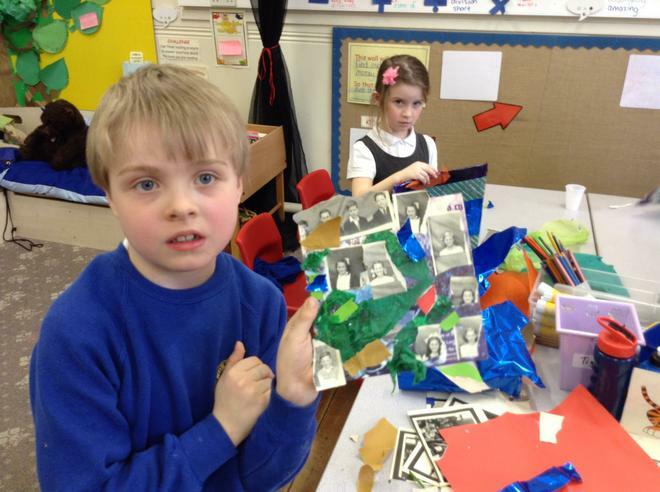 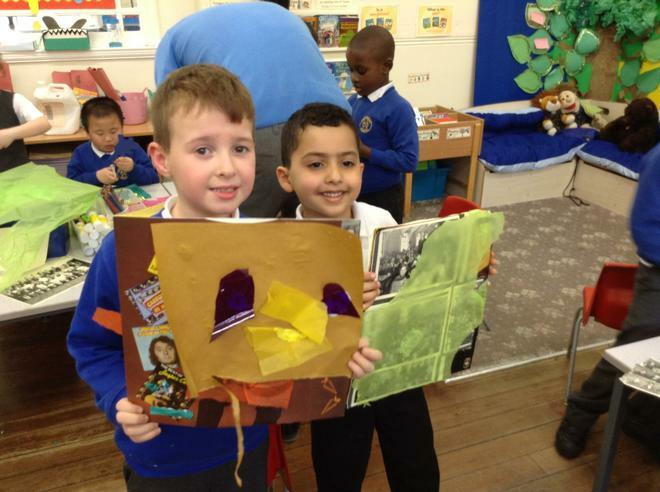 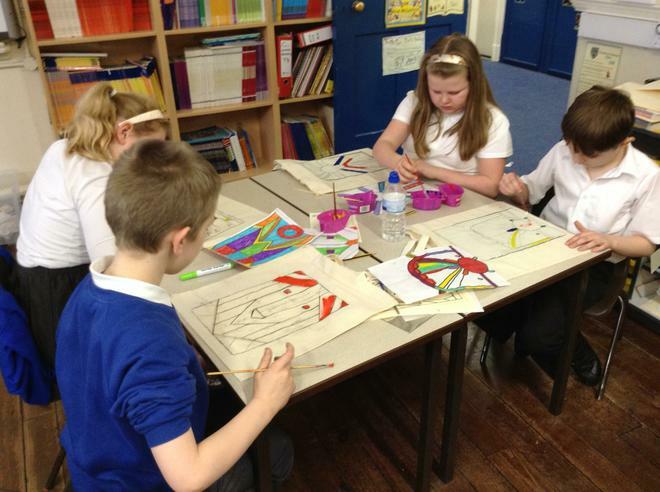 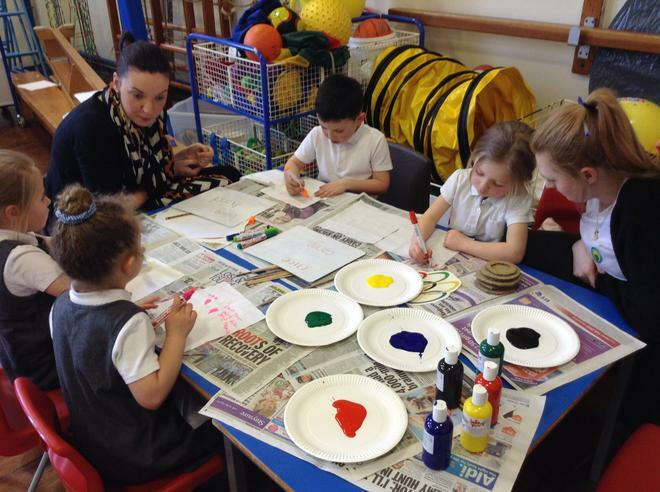 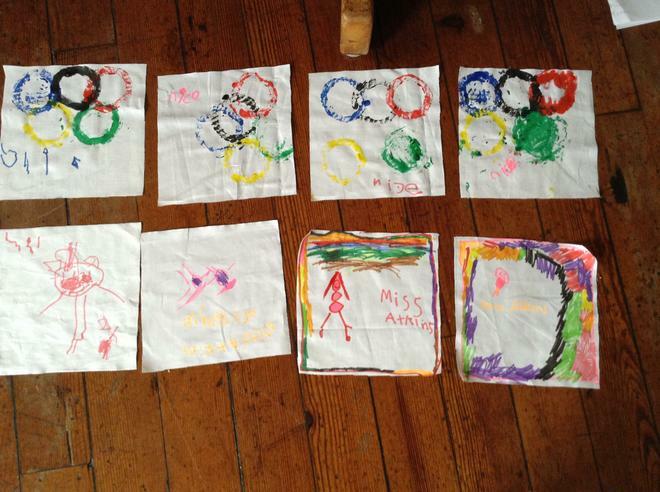 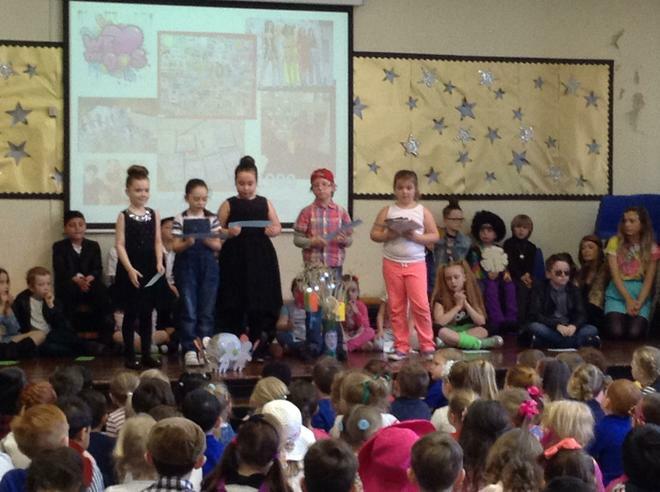 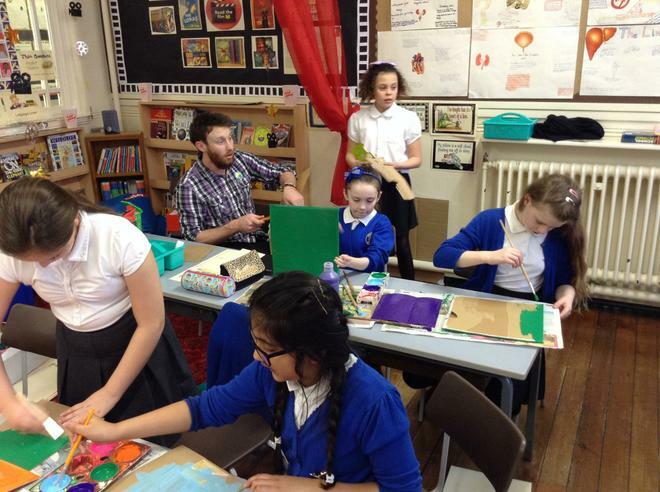 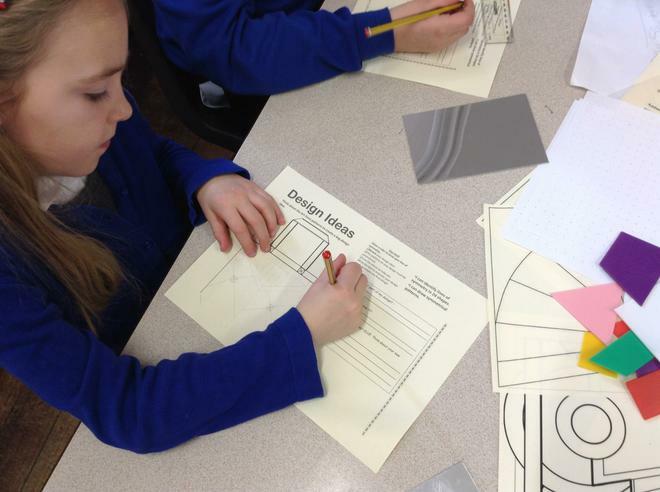 As the project progresses we will be posting photographs of the children's work in class and the displays they create.